A defunct Chinese satellite the size of a bus is screaming back towards earth and could re-enter the atmosphere on Easter Sunday. 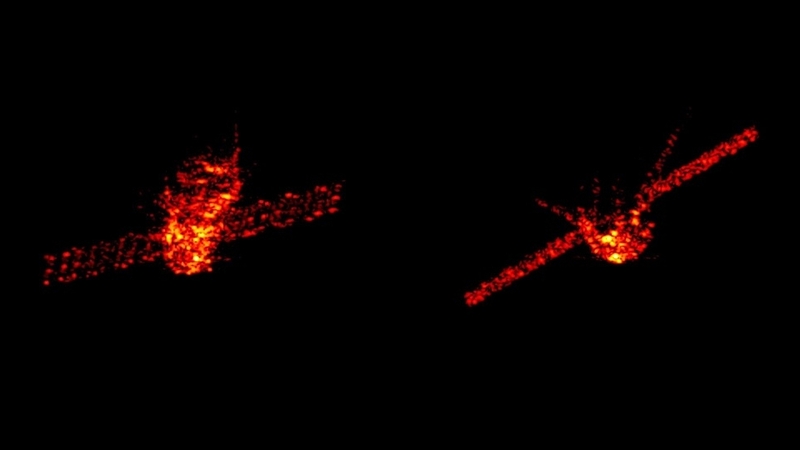 As to where, exactly, the pieces of the satellite that survive the atmospheric burn-up will land, experts are far less certain. The Aerospace Corporation can only say any falling debris will most likely land somewhere between the 43 degrees North and 43 degrees South latitude -- a band that covers most of the globe, from New York to southern Chile. But don't worry, experts expect most of the satellite to burn up upon re-entry, and the odds of anyone getting bonked in the head are said to be less than one in a trillion.